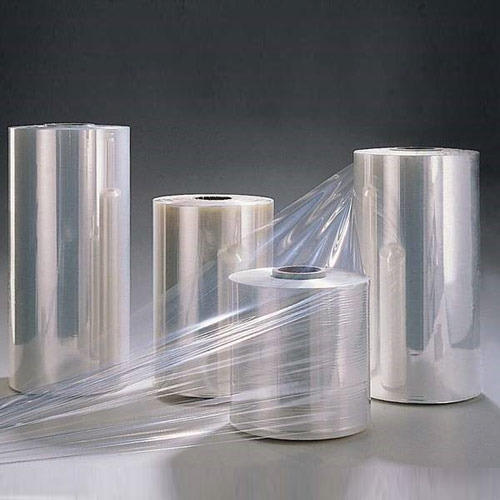 We are a leading Manufacturer of food grade rolls and domestic food grade rolls from Vadodara, India. We are engaged in manufacturing an extensive range of Food Grade Rolls that are appreciated among the clients for their distinctive features like reliability, stability and light in weight. They are widely used in food, medical and chemical industries. We provided them at affordable rates. The offered products are fabricated using the premium quality raw material, which is tested on various aspects to achieve the trust of customers. We offer a wide range of Domestic Food Grade Rolls which is manufactured in various length and width and colours for our clients as per their needs. These are durable and optimum utility due to quality material in usage. We offer them at the most competitive prices. Moreover, our bags are also available in customized options to suit the varying demands of our clients. 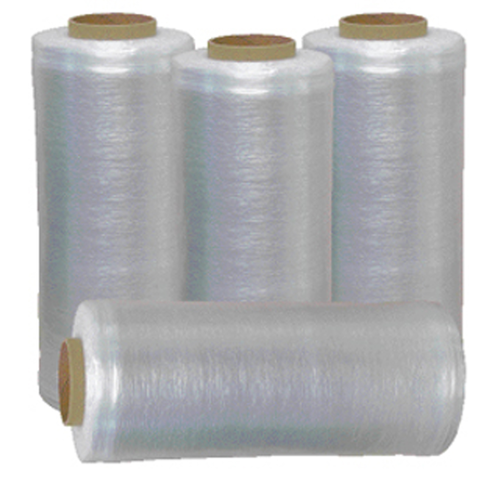 they are strong for better performance in packing the materials. Looking for “Food Grade Rolls”?